All rooms have adequate ventilation and lighting facility. 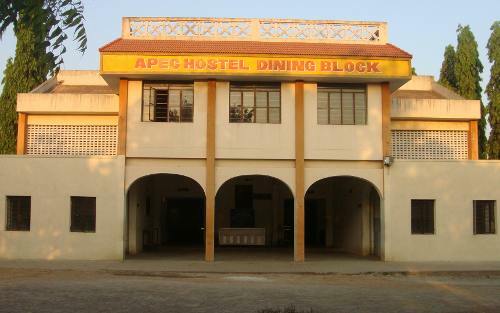 Each student is provided with a cot ,chair and a table. Reading hall with television and audio system provides students the necessary entertainment and relaxation. 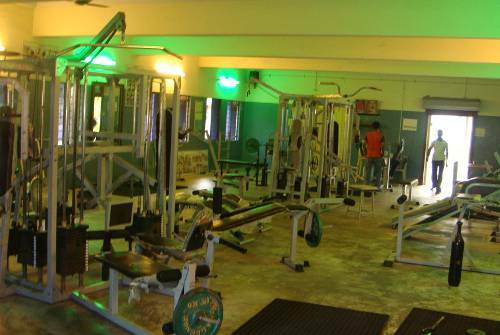 A Well-equipped hydraulic gym of worth Rs-3,00,000 is maintained,with a residential warden delegated as the instructor. Nearly 100 students have enrolled and are utilizing the gym between both morning and evening. (6) Dumble rod -3 Nos. 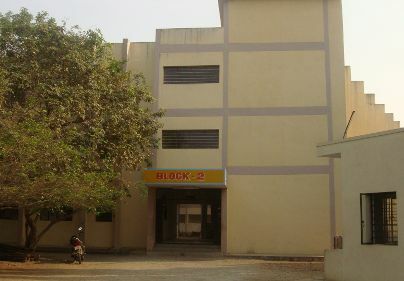 Each block is provided with separate shuttle court. Generators with total capacity of over 1 Mw have been installed at the hostels to take care of the power needs in case of power cuts. 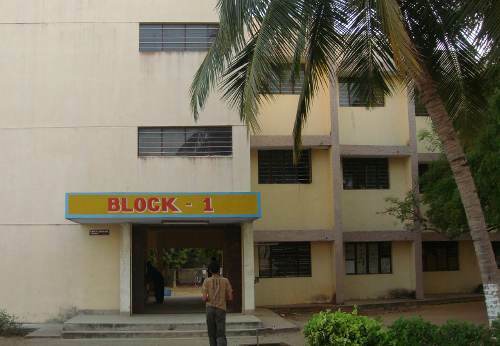 Separate plants are installed and the clean mineral water is supplied to the students for drinking purpose. 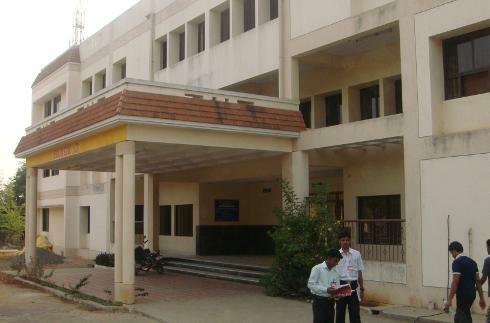 In any unforeseen circumstances of any student falling sick,the ADHIPARASAKTHI HOSPITAL facilities are available. A full fledged internet center is available that ensures, hostellers can access the internet irrespective of the functioning of the college. A spacious visitor’s lounge has recently been added for the benefit of visiting parents/guardians, supplementing the residential guesthouse facilities available. Toilets were cleaned daily and that ensures the student health.